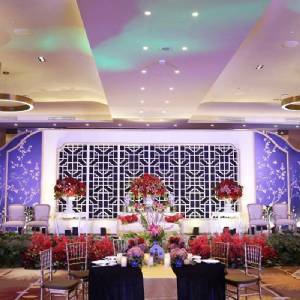 Whatever wedding you are looking to arrange, Holiday Inn & Suites Jakarta Gajah Mada can help you make it a success. 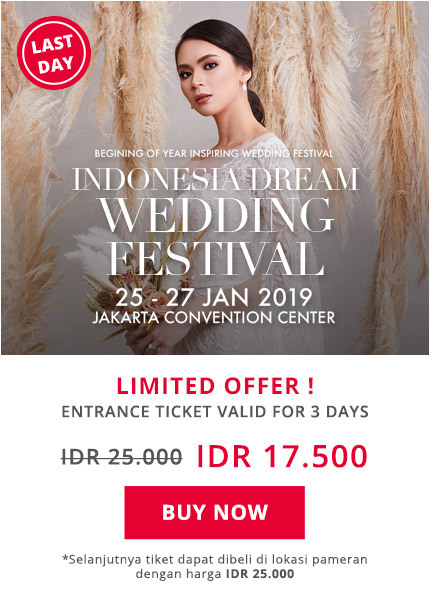 With a grand pillar-less ballroom and total of 756 square metres of indoor grand ballroom space, outdoor space with infinity pool, and 9 meeting rooms by the pool terrace with natural lighting, Holiday Inn & Suites Jakarta Gajah Mada are the perfect fit for any occasion. Let us attend to every last detail of your event, setting the stage for your best event ever! It's your day and whether you need space for the big event or a comfortable room for your guests, we're happy to host the celebration from start to finish. There is no secret a successful event, it's all in the details! And we'll handle them all - each and every one - with professionalism, grace, and impeccable timing. Choose from either your elegant wedding to super cool outdoor beach themed party at our swimming pool terrace. From the initial planning stages to the day of your event, our Wedding Planner at Holiday Inn & Suites Jakarta Gajah Mada will cater to your every need. Ask us about planning your bridal luncheon, rehearsal dinner, reception, accommodation for guests or anything else. You'll find everything you're looking for here with us so you can make memories that will last a lifetime - at Holiday Inn & Suites Jakarta Gajah Mada.